A last minute self-catering break can be wonderfully spontaneous and an exciting way to get away from all the stress and strains of every day life. Whether it’s a weekend in the capital or a few days up north, we have a fantastic selection of self-catered properties available to rent. 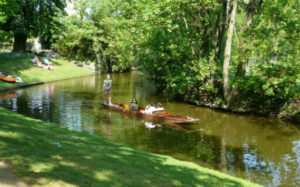 If you want to find a last minute break, CountryCottagesOnline.Net can help! Browse our choice of last minute holiday rentals. You will never be short of things to do in London. 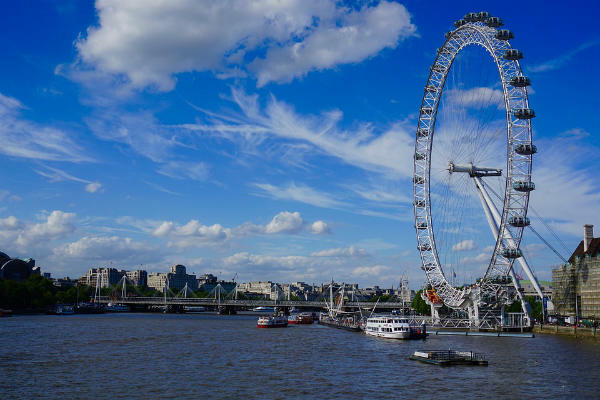 Take in a West End show, eat out at one of the many amazing restaurants or simply go for a romantic walk down the Thames and enjoy the picturesque views of Big Ben and Tower Bridge. Edinburgh is a city that looks beautiful no matter what time of year you visit. With Edinburgh Castle at its center and fantastic eateries located all around the city, Scotland’s capital is perfect for anything from a family holiday to a break away with your partner. Book a ghost tour and find out about the city’s chilling history or enjoy a day out walking up Arthur’s Seat and seeing the best views of the whole of Edinburgh. It may not be as big as London but Manchester certainly packs a punch. Go shopping in the incredible Trafford Centre or treat yourself to an amazing Indian on the curry mile before returning to your very own self-catered accommodation. It’s coming up to Christmas and that is the time of year when Manchester really shines. The Christmas markets are second to none and the whole city simply looks stunning on a winter night. If you can, stay on for the New Years celebrations that take place at the city’s town hall. The fireworks really are spectacular. Next on our list is the Welsh capital of Cardiff. Home to Cardiff Bay, where the BBC television series Doctor Who is filmed, and several sporting arenas such as the Millennium Stadium, the city is full of interesting and exciting places to visit. Why not enjoy a show at the New Theatre or experience an opera first hand at the Wales Millennium Centre? The city’s entertainment options are endless so you are sure to never get bored during your stay in Cardiff. Located just outside of London is the historic city of Oxford, where you will find the prestigious University of Oxford, the oldest university in the English-speaking world. Take in the charm and culture of this historic city by going on a guided walking tour and seeing what else, apart from the university, Oxford has to offer. 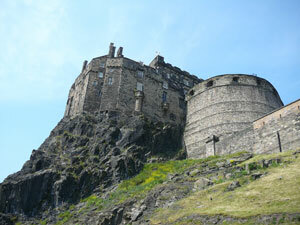 The ghost tour is also a different, yet fantastic, way of seeing the city and is great for kids and adults alike. Don’t forget to go on a cruise down the River Thames, where you can either enjoy a lazy lunchtime picnic or a romantic dinner with your loved one.